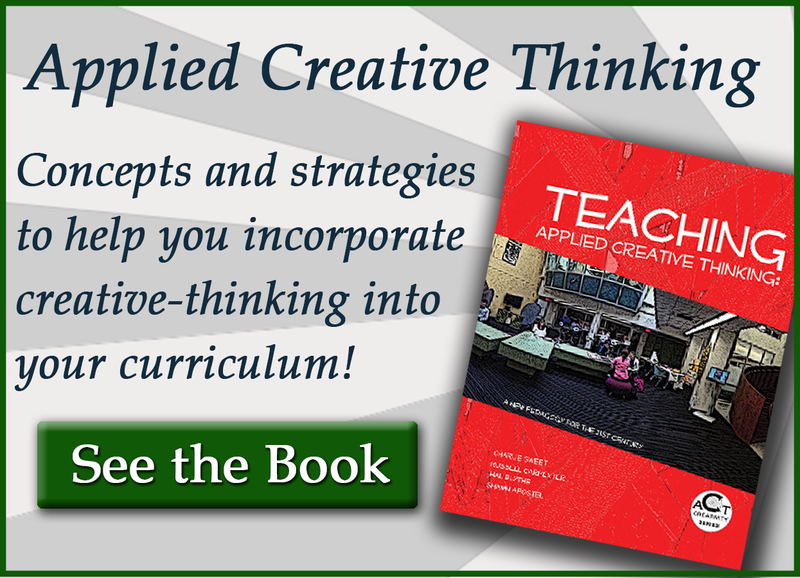 Teaching Applied Creative Thinking: A New Pedagogy for the 21st Century - Welcome Scholars! 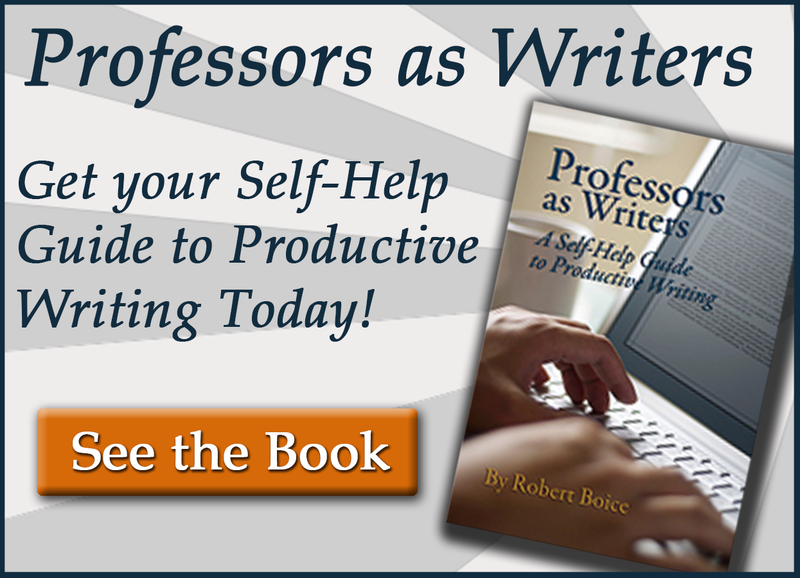 “The authors’ goals in writing this book are to fill a void, to transform teaching, to create a new model, and to develop a new approach to teaching and learning. In the old world, before the coming of Google, the transfer of knowledge was the work of the teacher; now knowledge is available at the tip of our fingers. But the Google cannot solve the world’s problems. We will always need great teachers to transform and synthesize knowledge into skills, to teach creative thinking, to apply learning, and to create a love for learning that lasts a lifetime. 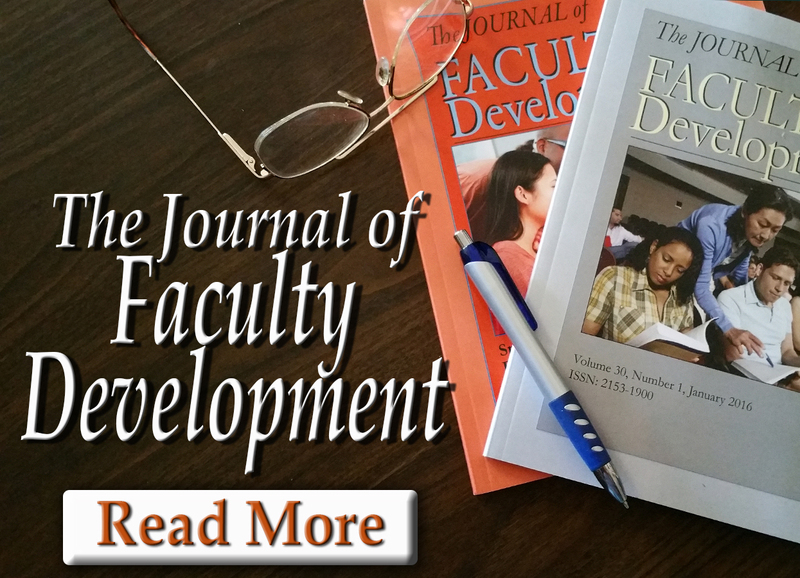 The authors discuss new brain research, advanced technologies, the teaching environment, and pedagogy. They synthesize this knowledge in a wonderful way to encourage the reader to think deeply about how this research might affect the teacher and the learner. I. 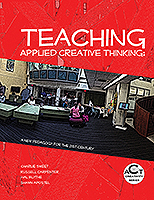 Why a Pedagogy of Creativity Studies, Why Now? VI. The Techtonic Shift in the Role of Technology: This Shift Changes Everything!